Do you have any clothing items outside your comfort zone? How have you paired the item? 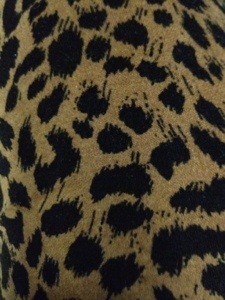 Here are my pants print close up. Loud right? Purrrrrrrrr…. I am so excited about the red jeans I just ordered from Forever21. Now, how to wear them?